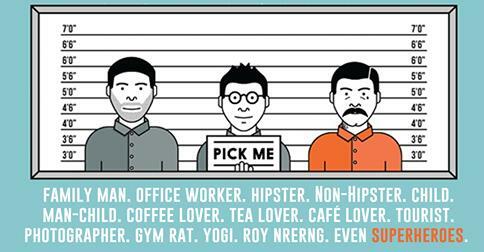 Here are our top picks for this exciting weekend! 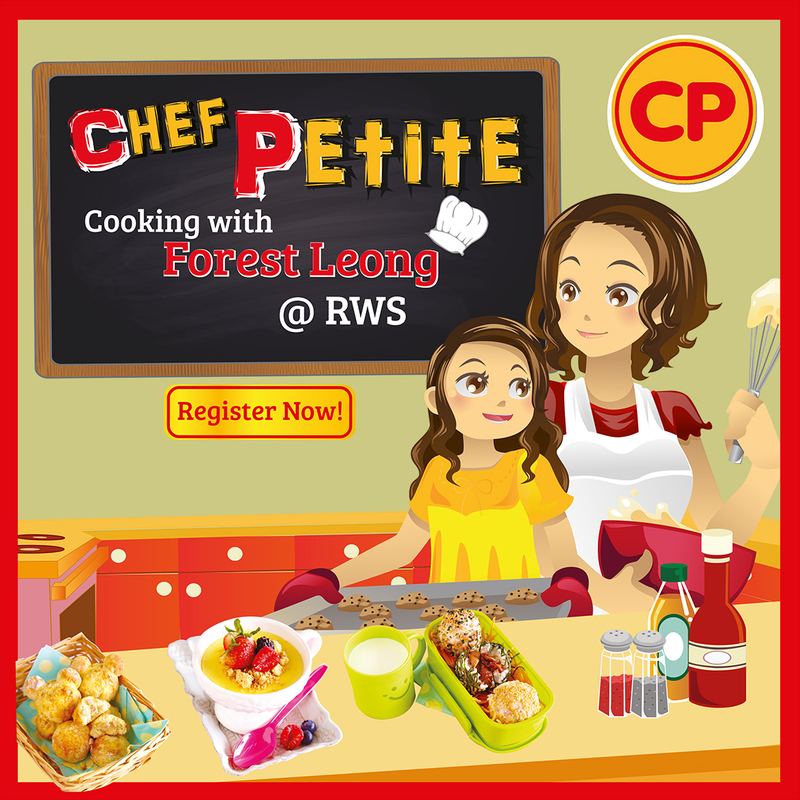 Café Fest is Singapore’s inaugural consumer event where 15 of the best cafes across the island are invited to share their passions in the art of coffee and food. 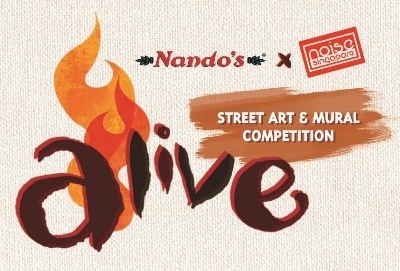 Join Nando’s and NOISE Singapore as they uncover the city’s next street art wonder in the ‘LIVE’ finals of Nando’s X NOISE Singapore Street Art & Mural Competition 2014. The Asian Netball Championships is the most prestigious Netball Championships in Asia. The event is played once every four years. Singapore is the defending champion with 2014 set to be the most competitive yet. Join your kids and watch them realise their inner culinary skills as they transform into mini-masterchefs at the CP Chef Petite cooking workshop. 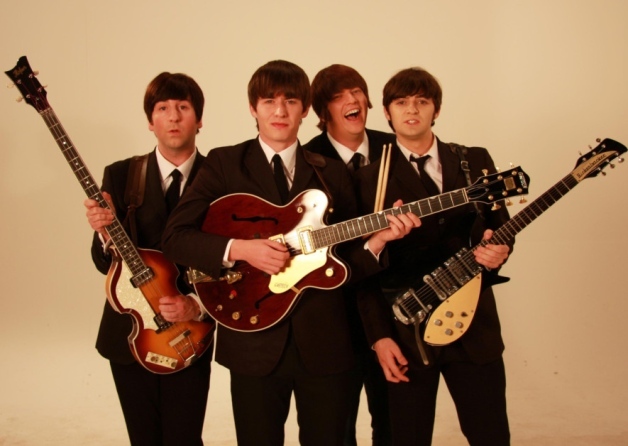 The musical biography takes audiences on a journey through the many eras of the Fab Fourwith an incredible musical story that explores the bands humble beginnings, rise to fame, cultural change and the Beatlemania phenomenon that changed music forever.